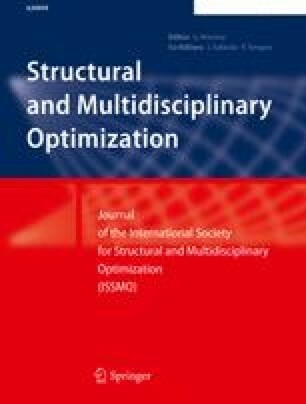 Different numerical optimization strategies were used to find an optimized parameter setting for the sheet metal forming process. A parameterization of a time-dependent blank-holder force was used to control the deep-drawing simulation. Besides the already well-established gradient and direct search algorithms and the response surface method the novel Kriging approach was used as an optimization strategy. Results for two analytical and two sheet metal forming test problems reveal that the new Kriging approach leads to a fast and stable convergence of the optimization process. Parallel simulation is perfectly supported by this method.